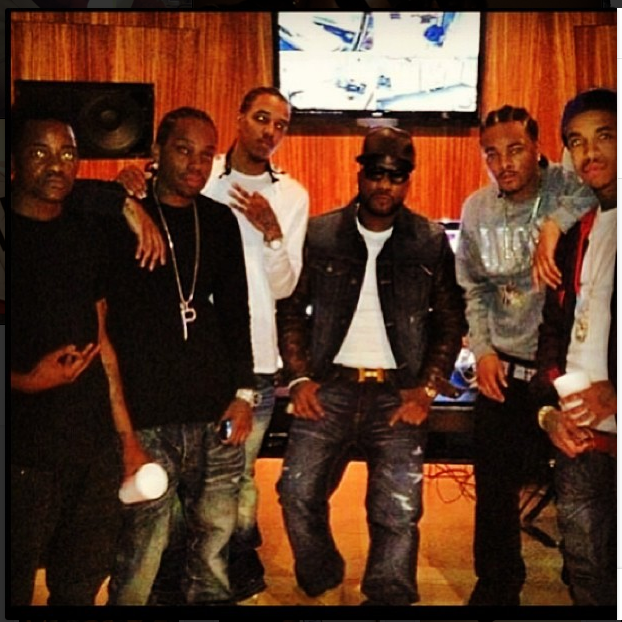 Detroit collective Doughboyz Cashout ink a deal with Young Jeezy’s CTE/Atlantic Records. Doughboyz Cashout consist of members HBK, Payroll, Doughboy Quis and Doughboy Dre. This is the modern Detroit version of the late 90s New Orleans’ Cash Money Hot Boys group. Congratulations fellas!